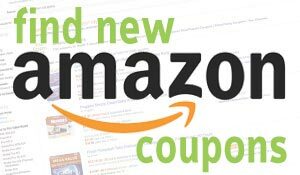 InterDesign Metalo Over Door Shower Caddy, Adjustable Bathroom Storage Shelves for Shampoo, Conditioner and Soap Satin Silver is now available at Amazon.com for just $19.99 (REG $34.99) (As of 08 February 2019, 20:40 PST – Details) with $15.00 (43%) Savings. 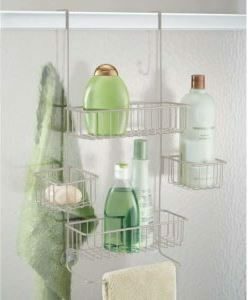 STYLISH SHOWER CADDY: Storage baskets are constructed of metal wire for efficient water drainage. 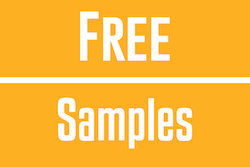 Ideal for storing your shampoo, conditioner, soap, creams, and more. HANGS OVER SHOWER DOOR: Shelves fit over shower doors up to 2″ thick for versatile use. 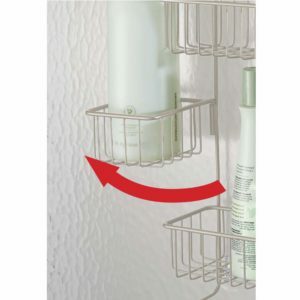 SWING SHELVES: Middle baskets move to the side to store tall shampoo bottles on the shelf below. STRONG SUCTION: Lower suction cups stick to your shower wall and prevent the caddy from moving and spilling contents. COMPACT SOLUTION: Perfect for small showers or bathrooms, caddy measures 0.5″ x 8.25″ x 22.75″. 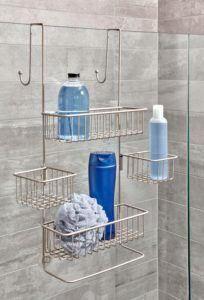 Organize your shower with the iDesign Metalo Shower Caddy! 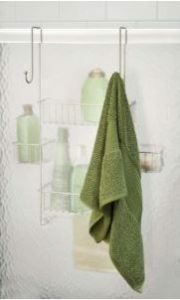 This large hanging caddy is placed over the door or wall of your shower for additional storage. The rust-resistant satin silver finish adds a classic look and will stay looking new for years of quality use. 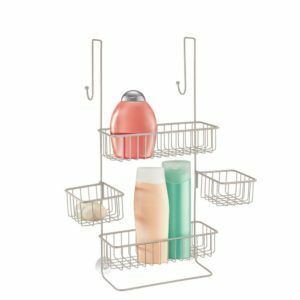 Designed with adjustable side shelves, you can swing the smaller baskets inwards for more compact storage or outwards for extended storage for larger bottles. 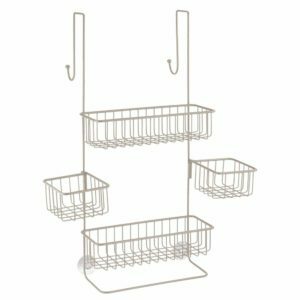 The metal wire baskets allow for water drainage while storing your shampoos, soap, and other bath items. 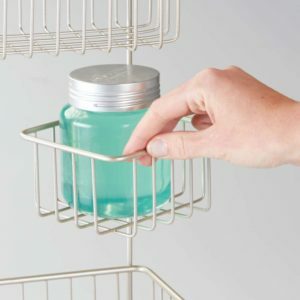 Strong suction cups on the bottom of the caddy firmly stick to the wall, assuring that your items stay in place. Measuring 0.5″ x 8.25″ x 22.75″, you are sure to have space for all of your bath time necessities in the iDesign Metalo Shower Caddy.